It may seem a silly thing to say to someone that is looking to make more money rather than get into more debt. 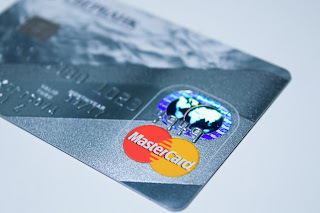 But getting a credit builder credit card has a little advantage that few people capitalise on. Almost all of them offer friends and family referral rewards. Cards like Vanquis and Capital One offer £25 for both you and your friend when your friend has been accepted and made their first transaction. Some card companies need them to make their first repayment. Debit card providers also have some offers depending on who you sign up to. Payoneer also offer a $25 reward if you refer someone who takes on a card and then uses it. If youre on Social Media and share your reward link on marketplace pages in discussion groups and even in places like LinkedIn you will earn some extra money in no time. In fact when the link is embedded in a busy thread you may well find that the conversation continues to pay for itself over and over again.